Rebecca Noel Burr is an experienced family law attorney located in Las Vegas, Nevada. Rebecca feels everyone should have access to legal counsel when going through a divorce or custody action. Rebecca will work with people who can hire an attorney to handle their entire case and with those with limited budgets. Rebecca's rates are reasonable and fair. She strives to resolve her cases quickly and efficiently. However, when settlement is not an option, Rebecca is aggressive in her approach to ensure you the best possible outcome. Rebecca is a Nevada attorney whose focus is on family law matters. With experience practicing family law in three states, she is a skilled and knowledgeable litigator. Rebecca regularly attends family law seminars and trainings so that she is informed of new laws and judicial decisions that may affect your case. Rebecca has been working in the legal/criminal justice field since 1996 and is a skilled litigator. 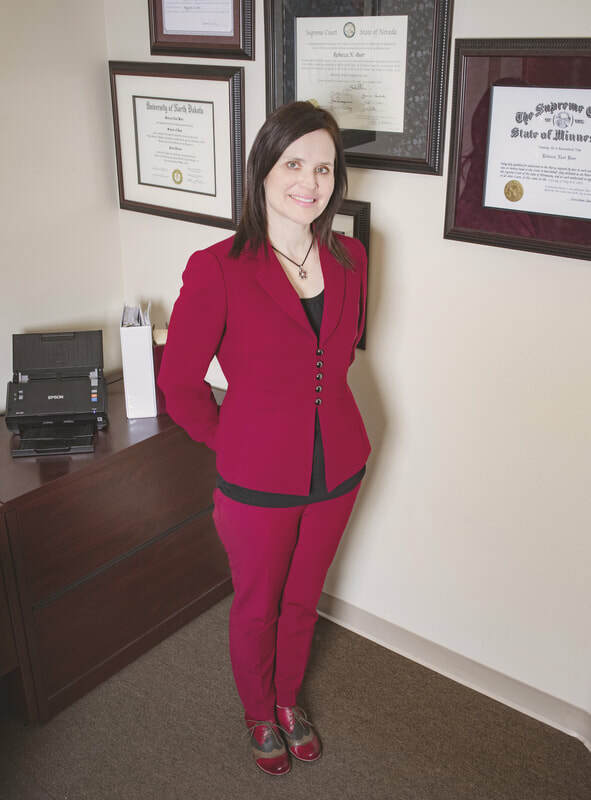 Her law practice focuses on issues relating to family law and custody. Rebecca is a Nevada attorney whose focus is on family law matters. With experience practicing family law in three states, Rebecca is a skilled and knowledgeable litigator. She regularly attends family law seminars and trainings so that she is informed of new laws and judicial decisions that may affect your case. ​Copyright © 2018 Burr Law Firm. ​All rights reserved.